80% of Blockchain Training depends upon the Study Material and the way the content is categorized and presented. Study Material topics convey what kind of information one particular subject consists and if the subject contains the topic of student’s interest. It’s not always necessary that the more the study material, better the content will be however it is naturally assumed so. In such a case, we must rely on other people’s review of the training subject. 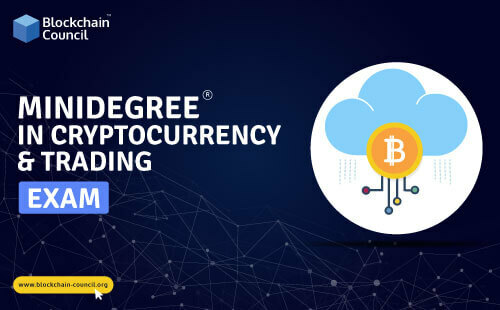 The correct Blockchain Study Material must contain topics arranged in the order that beginning topics must clear basics concepts that are utilized in to explain advanced topics. It’s like you must know how backlinking and content writing work before becoming an SEO expert. Blockchain Council study material is a series of well-curated content compiled through years of experience and research.